We want to invite our neighbors to stop by our community for complimentary BBQ with all the sides, drinks, and desserts. “It was wonderful to honor the many volunteers who bring so much to the lives of our residents!” said life enrichment director Chris Phillips. 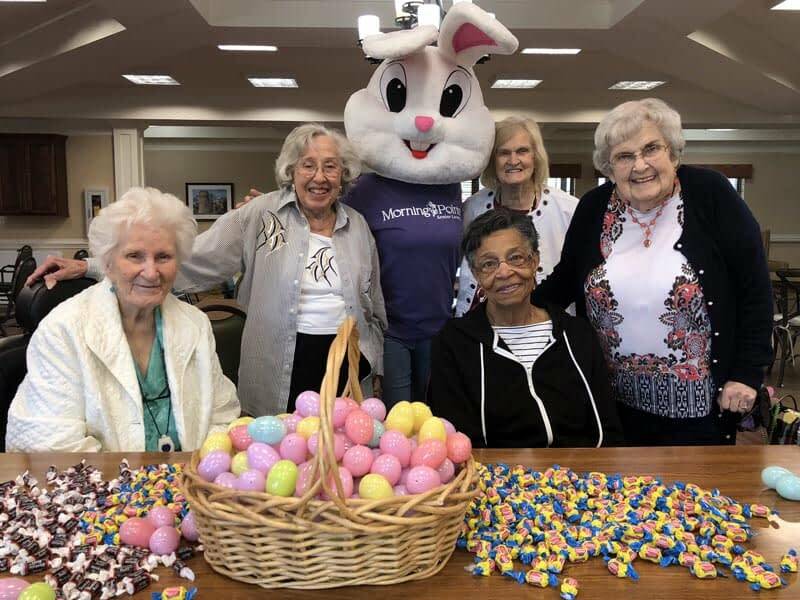 The residents and associates of Morning Pointe of Franklin (IN) opened their doors to the people of Franklin for the assisted living and Alzheimer’s memory care community’s annual Easter egg hunt.